My 2017 trip to Bavaria and Austria was amazing. We had fun, laughs and a great time in Salzburg and at all the locations where I filmed the movie The Sound Of Music. Check out the pics from that Sound of Music tour adventure HERE. I am doing this Sound of Music tour again in 2019, but this time I am adding in the fabulous Christmas markets. We'll go places and I'll tell you stories you won't have heard on any other tour... because I was there. I'm so excited to experience it all again with you. 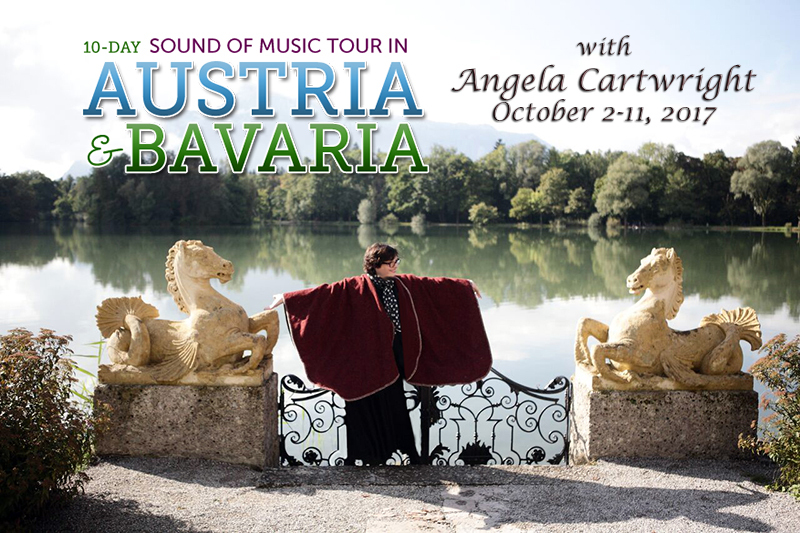 I am heading out on my 10 day Sound Of Music tour once again October 2nd - 11th 2017.